What do SZA and Mary J. Blige have in common? Well, besides being Grammy-nominated artists, both women are first-time nominees for the eighth annual Guild of Music Supervisors’ GMS Awards. In the film category for Best Song/Recording Created for a Film, Mary is nominated for her original song “Mighty River,” featured on the Mudbound soundtrack. The track was also nominated for a Golden Globe for Best Original Song, but lost to “This Is Me” from The Greatest Showman. 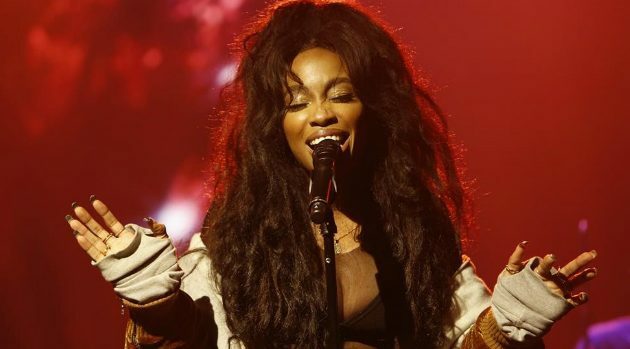 As for SZA, her song “Quicksand” received a nod in the Television category for Best Song/Recording Created for Television. The track was featured in the second season finale of Issa Rae‘s HBO hit series, Insecure. For the full list of nominees, check out the Guild of Music Supervisors website. The awards ceremony will take place on February 8 at the Theater at Ace Hotel in Los Angeles.